By end of year, 100 countries, 240 carriers. James will have a shot of which countries get that in a sec. 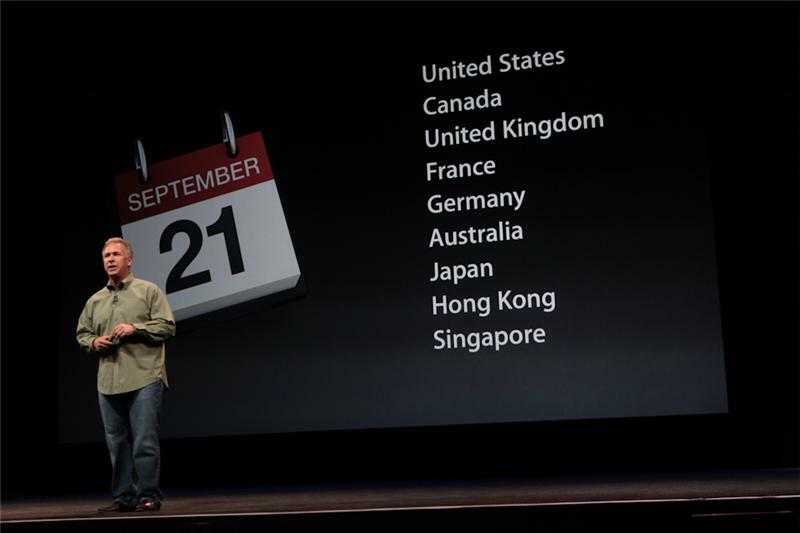 A ton of countries will have the iPhone 5 by the end of the month. 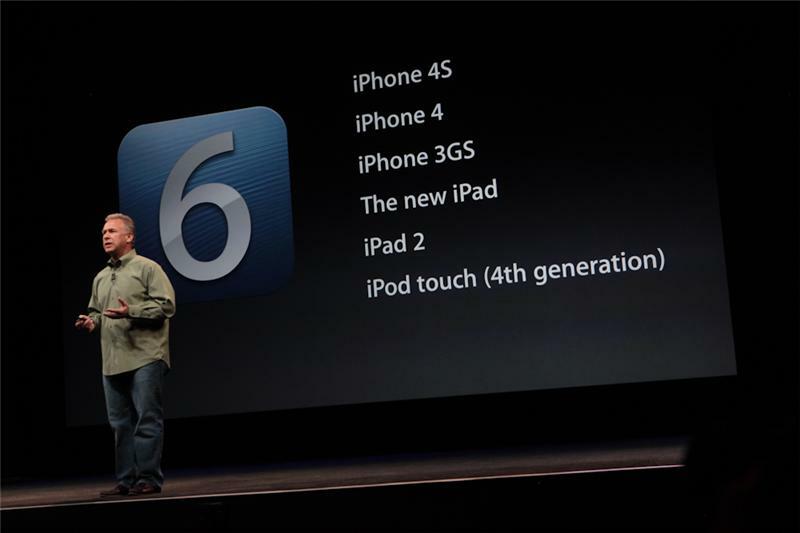 iPhone 4S, 4, 3GS, new iPad, iPad 2, and 4th gen get iOS 6 on September 19. And Cook coming back up. Presumably to wrap what could be a very short press conference. 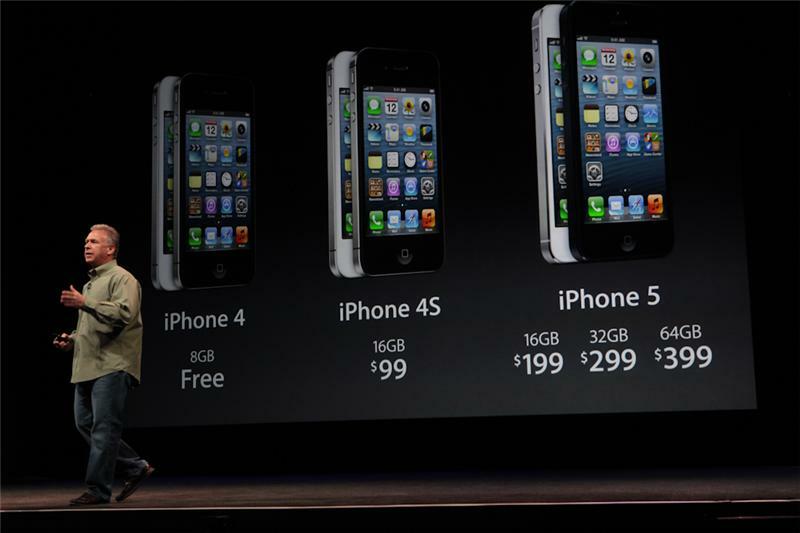 So, pre-order on Sept 14, and iOS 6 next week, a few days before the iPhone 5 goes on sale. Much like last year. 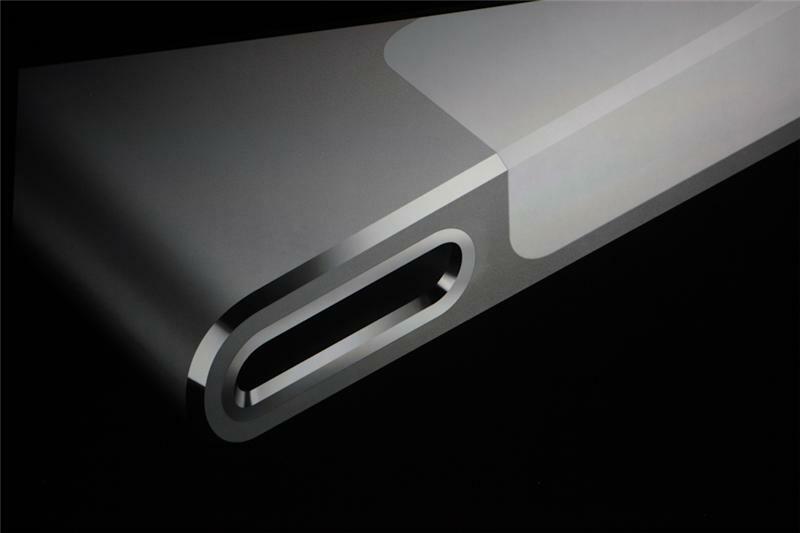 In addition to iPhone 5, we have something near and dear to our hearts, Cook says. 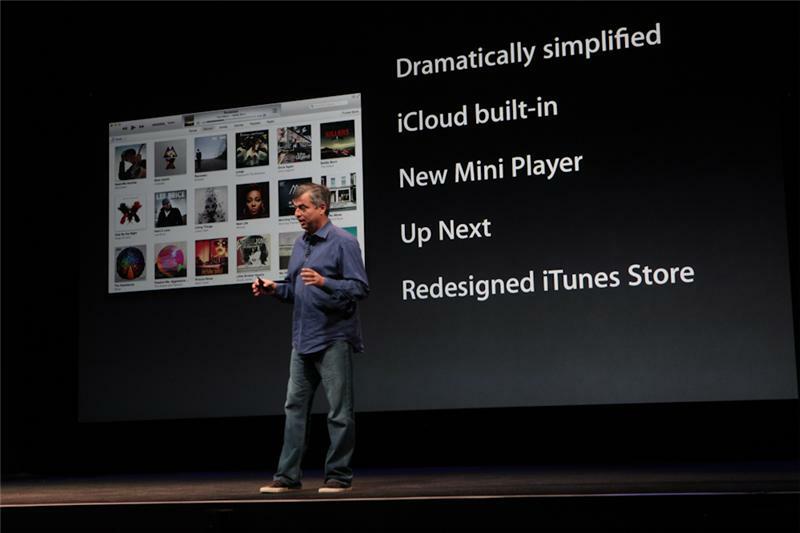 The gist of that: simplified UI, iCloud integration, new mini player. Available in October, Cue says. Wonder what the hold up is. Okay. 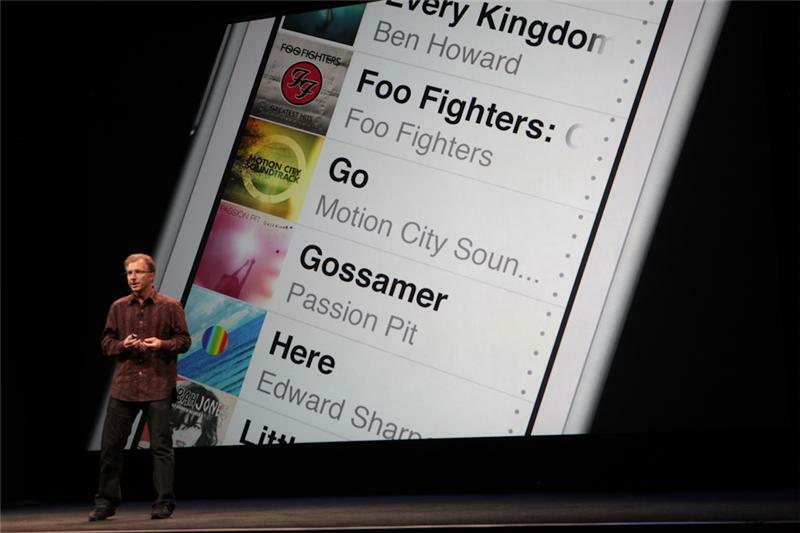 Nice to see iTunes get some attention. 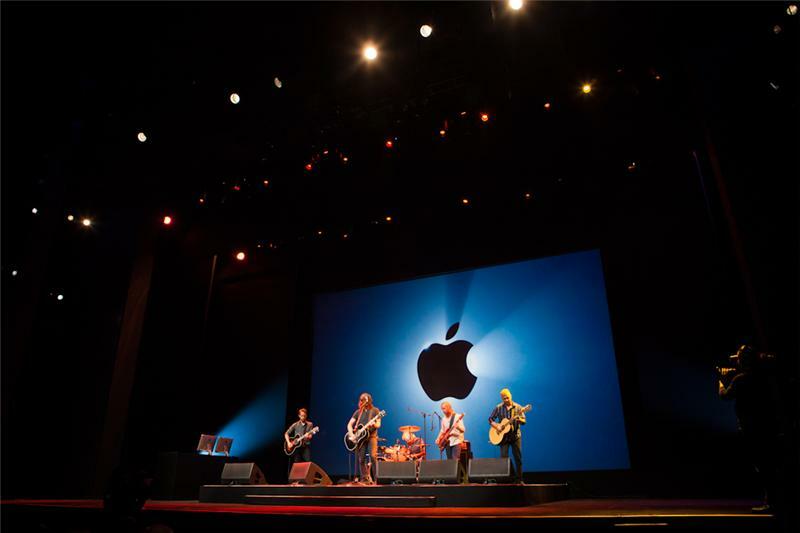 Apple's Greg Joswiak up to talk about iPods. 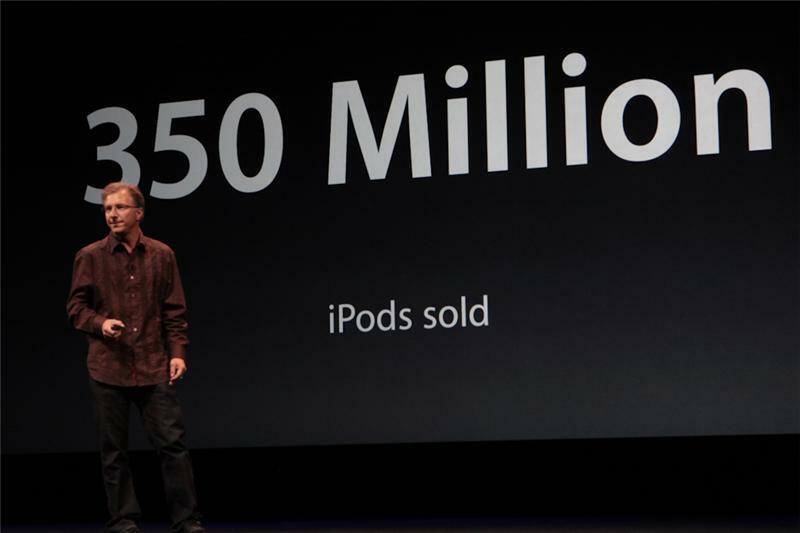 350M iPods sold in total. Greg Jozwiak, now discussing iPod. What's going to happen here? I was wrong again: iPods will emerge today. First up - the nano. The Nano: showing evolution. Uh-oh...I see a change. Joswiak says the company wanted to reinvent the product. Big display, new volume rocker. 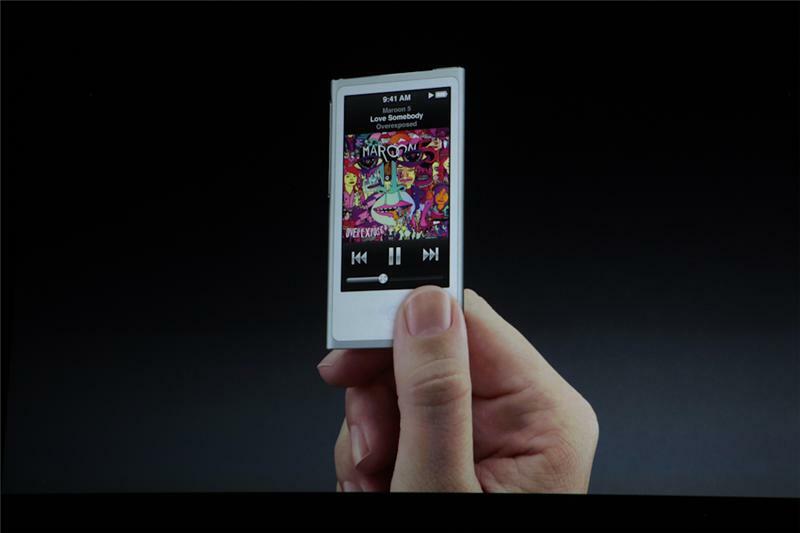 New 7th gen iPod nano. Looks like an iPod Touch meets Nokia Lumia. Hmm...a return to the big-screen form. Very clean-looking, Fans of the older Nano are rejoicing. 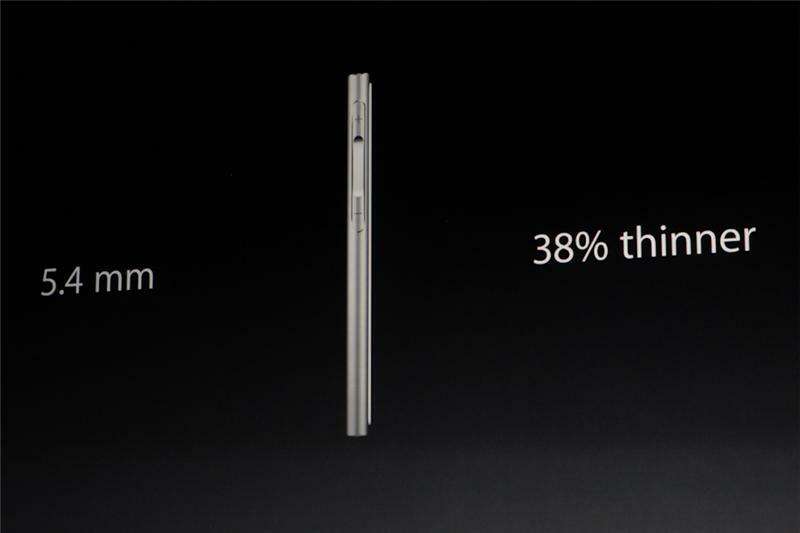 5.4mm thick, 40% thinner than the 6th-gen iPod nano. Fans of the Nano watch are snatching up older models while they can. Sorry, Nano watchband makers. The volume rocker on the side also doubles as a way to play and pause the music, as well as scroll through it. 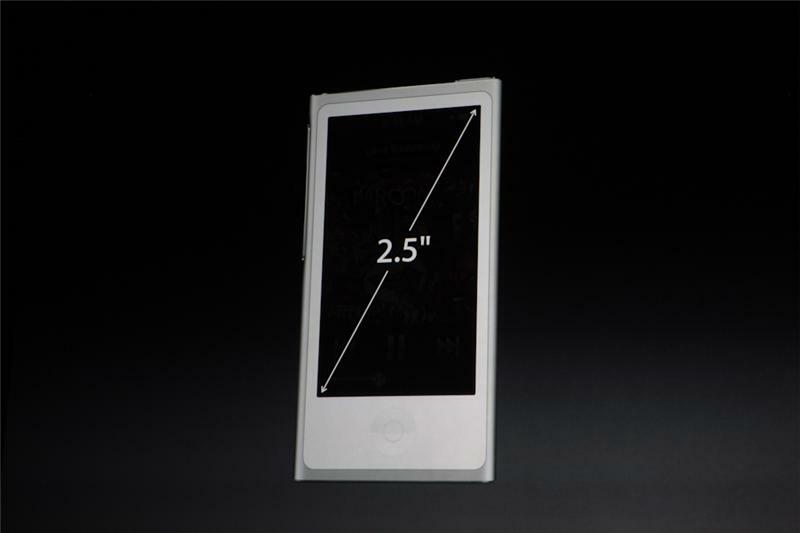 Display is 2-inch, multi-touch. By the way, looks like Apple's home page has updated with some of the new gear. Though it's loading poorly for me here. And the Foo Fighters wrap up their second song. Looks like we're getting three. 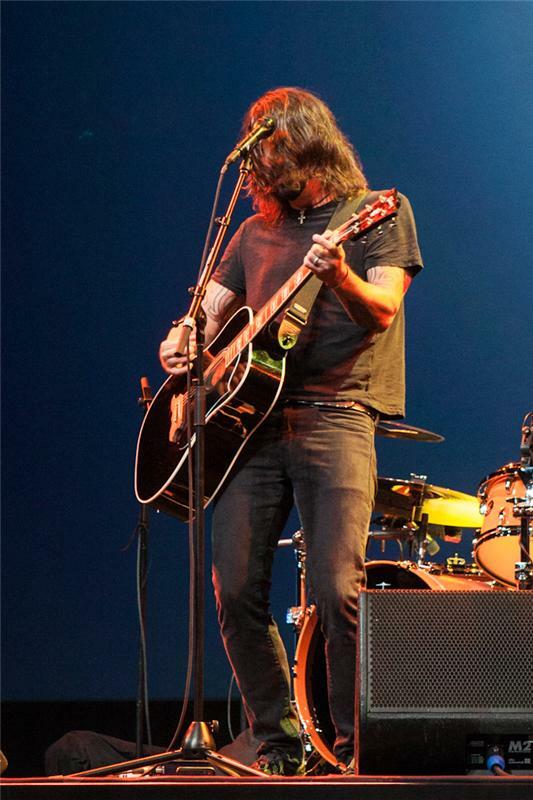 "This song's about starting over" Grohl says. We're hearing Walk, which the Internet tells me is the second single off their 7th studio album. "Learning how to talk again," is one of the lyrics. 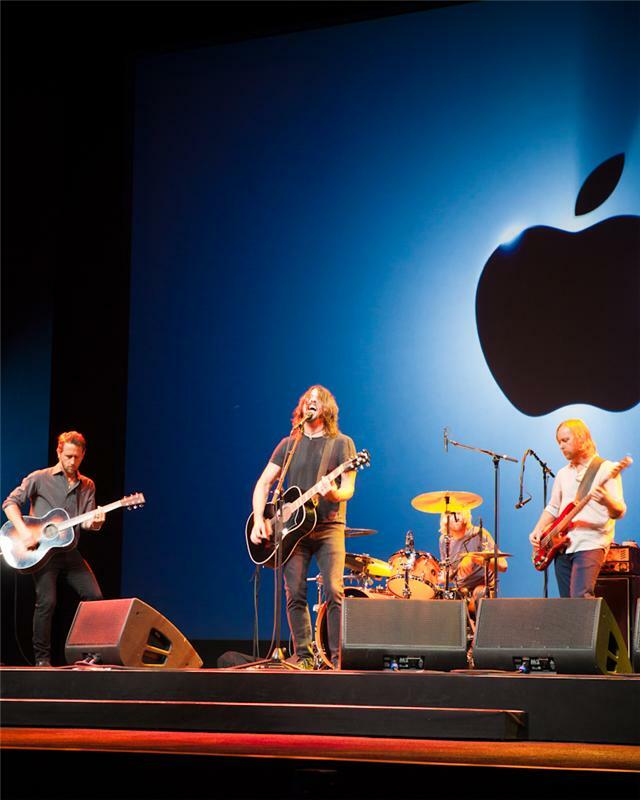 I see what you did there Grohl.